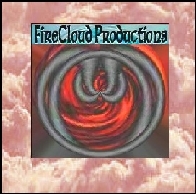 To purshase CDs from my main sites order page click the FireCloud logo above. Choose from mp3, ogg, or wma files. Click the green play button to stream all files. Use the buttons above and to the left for playlists.